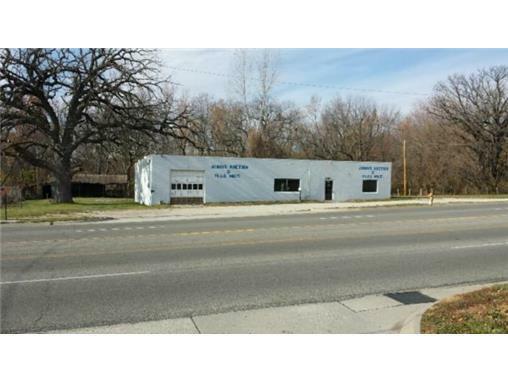 Perfect Location on S Belt Highway. 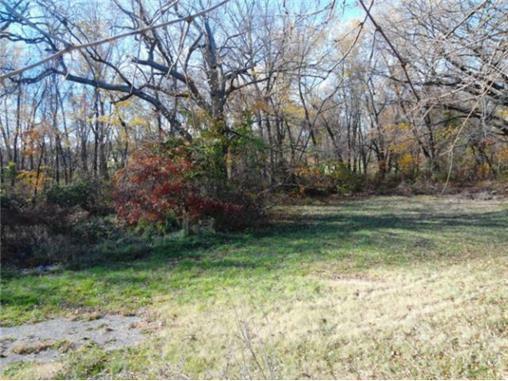 This Land offers an excellent opportunity for any enterprise. 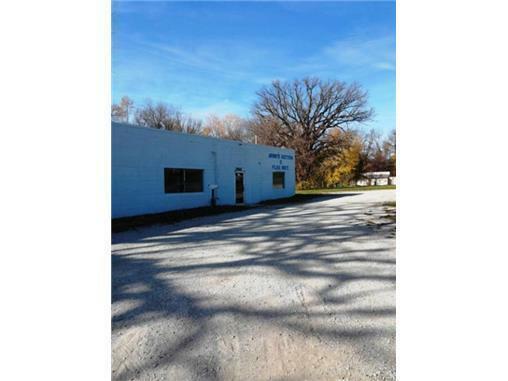 Just reduced for Demo allowance to redevelop into lots/office buildings or your preference. Your sign won't be missed here! Easy access to highways. Close to everything. 200+ Frontage. Ample Space for parking or? This property awaits YOUR addition to the popular Belt! Vision is everything. Reveal your ideas and open your NEW doors for business. 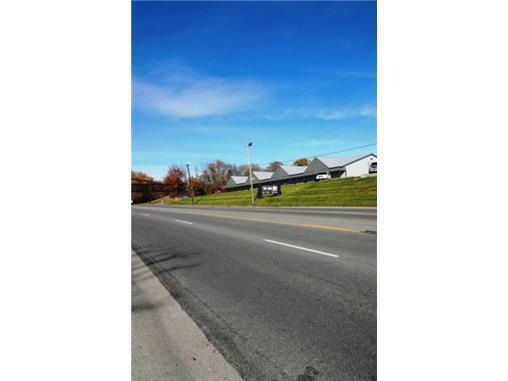 A large stretch of Belt Hwy land w demo allowance! Make this your own. Listing courtesy of Cloud 9 Realty.